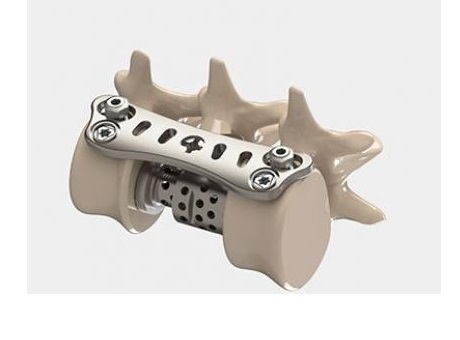 The SPHYNX™ is the ideal complement to Eden Spine proprietary, expandable titanium vertebral body replacement implant with rotatable endplates, the GIZA™ which provides multiple angulation options by simple endplates rotation. 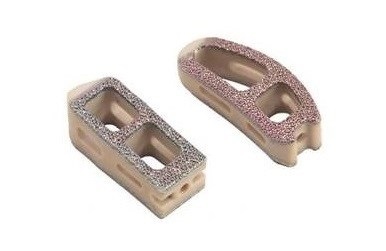 The GIZA™ is intended to replace and fuse a collapsed, damaged, or unstable vertebral body due to a tumor or a fracture. Made of titanium, the low profile SPHYNX™ is to be implanted via the antero-lateral approach for the treatment of thoraco-lumbar instabilities. Indications include spinal fractures, vertebral tumors, secondary instabilities of the thoracic and thoraco-lumbar spine, and any other indication requiring an anterior stabilization low profile. The SPHYNX™ was granted CE Mark approval in 2016. Eden Spine is a privately held, technology driven spinal organization based in Switzerland since 2005. 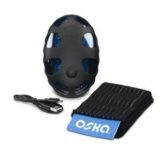 The company distributes a range of innovative spinal technologies in the United States and abroad. 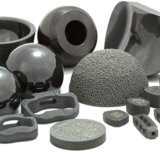 Eden Spine patented portfolio is composed of a mix of fusion and non-fusion technologies. 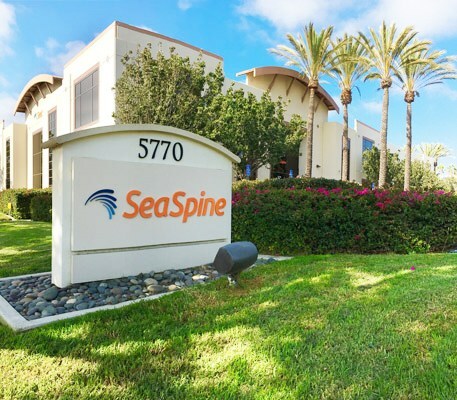 CARLSBAD, Calif., Aug. 28, 2018 (GLOBE NEWSWIRE) — SeaSpine Holdings Corporation (NASDAQ: SPNE), a global medical technology company focused on surgical solutions for the treatment of spinal disorders, announced today the Company plans to participate in the 13th Annual Wells Fargo Securities Healthcare Conference at the Westin Copley Place in Boston, Massachusetts on Wednesday, September 5th, 2018 at 9:05 am ET. 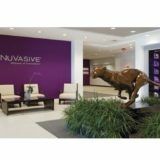 AUDUBON, Pa., Aug. 29, 2018 (GLOBE NEWSWIRE) — Globus Medical, Inc. (NYSE:GMED), a leading musculoskeletal solutions company, will feature its ExcelsiusGPS® revolutionary robotic guidance and navigation system along with its latest advancements in expandable interbody technology at the Society for Minimally Invasive Spine Surgery (SMISS) Annual Forum being held September 6-8, 2018, in Las Vegas, Nevada. As part of the Forum’s scientific agenda, two clinical studies will be presented highlighting Globus Medical’s expandable lateral interbody spacer technology designed to restore disc height, increase lordosis, and reduce subsidence compared to traditional static spacers. The company will also host an ExcelsiusGPS® workshop presented by Dr. Sabino D’Agostino, a neurosurgeon from South Carolina, who will discuss his transition to the ExcelsiusGPS® platform and the impact it has had on his minimally invasive spine surgery procedures. Globus welcomes SMISS attendees to clinical presentations and workshops on Friday, September 7. 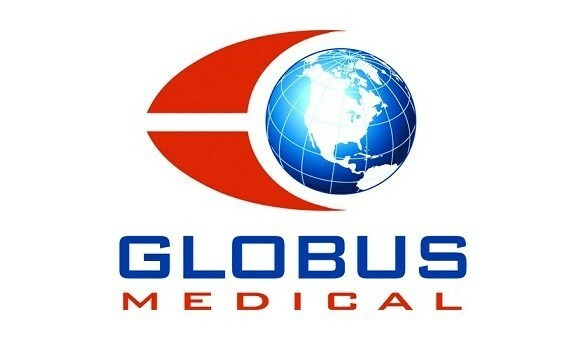 Globus Medical invites meeting attendees to Booth# 201 to experience its most recent product innovations and discuss MIS advancements. 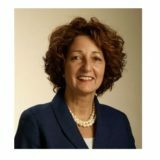 FREMONT, Calif.–(BUSINESS WIRE)–Ceterix® Orthopaedics, Inc., a leader in the development of cutting-edge surgical tools for orthopaedic surgeons, today announced U.S. Food and Drug Administration (FDA) 510(k) clearance of an added feature to the NovoStitch® Pro Meniscal Repair System – a size 0 suture cartridge – offering surgeons more options to repair meniscal tears. The technology described in the patent involves an in vivobioreactor which acts as a delivery system to feed and grow cells, like fibroblasts, and induces cellular differentiation. Additionally, the device will also be subject to one or more growth factors which may enhance differentiation of the cells. With this addition, SpinalCyte’s portfolio now includes 33 U.S. and foreign patents issued and 43 patents pending. Based in Houston, Texas, SpinalCyte, LLC is a regenerative medicine company developing an innovative solution for spinal disc regeneration using human dermal fibroblasts. Currently, SpinalCyte holds 33 U.S. and international issued patents and has filed for an additional 43 patents pending. Funded entirely by angel investors, SpinalCyte represents the next generation of medical advancement in cell therapy. Visit www.spinalcyte.com. 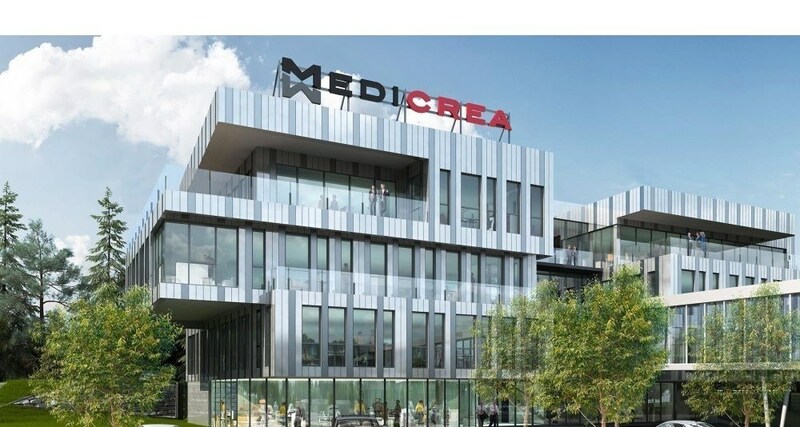 LYON, France & NEW YORK–(BUSINESS WIRE)–The Medicrea Group (Euronext Growth Paris: FR0004178572 – ALMED), pioneering the transformation of spinal surgeries through Artificial Intelligence, predictive modeling and patient specific implants with its UNiD ASI™ technologies, announced today that the Company will begin trading on the OTCQX Best Market under the tickers “MRNTY” and “MRNTF” on Tuesday, the 28th of August, 2018. 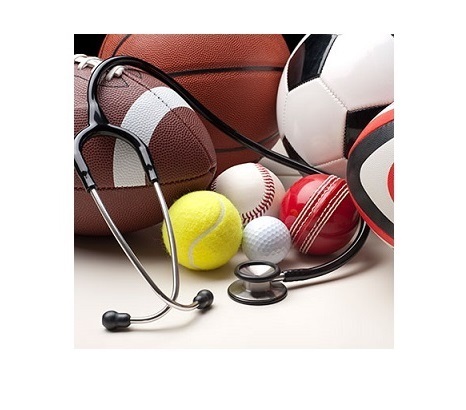 “Being qualified to trade on the OTCQX Best Market in the U.S. is a great opportunity for Medicrea as well as for institutional and individual investors looking for a transformational medical device company. We believe that our proprietary patient-specific UNiD ASI™ (Adaptive Spine Intelligence) technology will become standard of care across the spine industry over the coming years and that it will replace the current approach, which requires manual implant manipulation and selection from a limited range that is not tailored to individual patients or surgeons,” stated Denys Sournac, Chief Executive Officer of Medicrea. 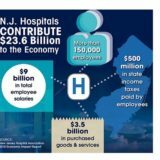 “The U.S. is an important market for Medicrea’s UNiD ASI™ platform as it represents the largest global market for spinal surgery and represents a key growth area with the Company’s largest subsidiary based in New York City. As we continue to drive Medicrea’s technology adoption in the U.S., we want U.S. investors to have a simple and efficient way to invest in Medicrea. Joining OTCQX will complement our European listing on EURONEXT Growth – Paris, providing additional opportunities for liquidity to the global investment community,” expanded Mr. Sournac. 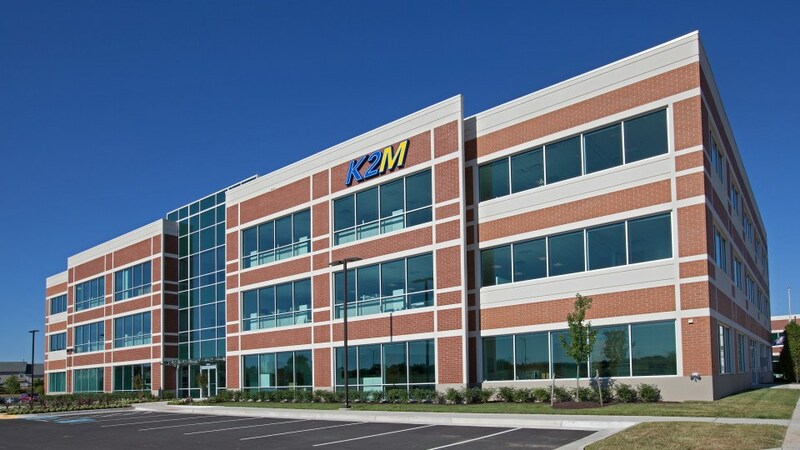 The Company will trade under two separate tickers, MRNTY, which will represent the Company’s American Depository Receipts (“ADR”) and MRNTF, which will represent the Company’s ordinary shares. Each ADR represents one share of the Company’s ordinary shares. Investors will have the opportunity to purchase in dollars either ADR or ordinary shares. OTC Markets Group Inc. (OTCQX: OTCM) operates the OTCQX® Best Market, the OTCQB® Venture Market and the Pink® Open Market for 10,000 U.S. and global securities. Through OTC Link® ATS and OTC Link ECN, OTC Markets Group connects a diverse network of broker-dealers that provide liquidity and execution services. OTC Markets Group enables investors to easily trade through the broker of their choice and empower companies to improve the quality of information available for investors.